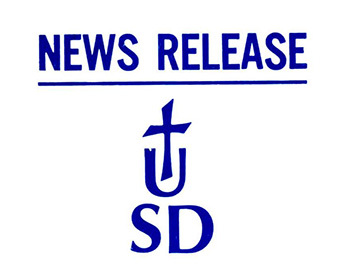 Office of Public Information, "Canon Law Society to Hold Ten Day Program at USD, January 8-18" (1979). News Releases. 1990.